We invite you to experience the most extensive display of windows and doors in the St. Louis, MO area! At the Fischer Window and Door Store, we want you to feel at home as you peruse our inventory of Marvin Windows and Doors, and Integrity from Marvin Windows and Doors products. Our experienced staff is on hand to answer all of your questions and to educate you on the products available. In fact, our staff encourages you to touch and interact with the products to get an idea of how the window and/or door will function in your space. The Marvin Family of Brands began as a family business built on hard work and quality service. The company's dedication to innovation over the years continues to shine as they lead the industry in design and function year-after-year. In fact, each Marvin product is made to order, one by one, to meet your exact desires. In addition, Marvin has more than 150,000 energy-efficient styles to choose from. 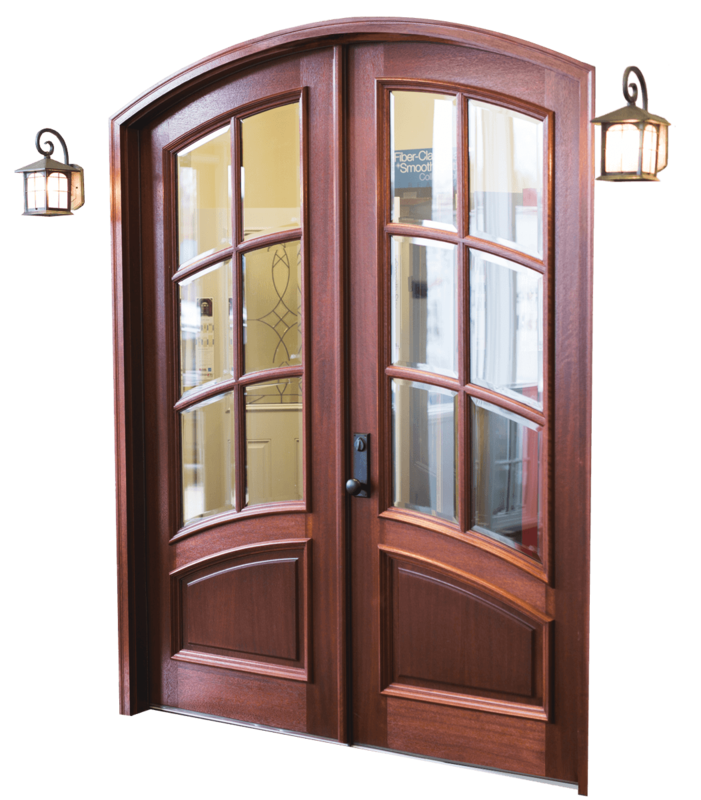 At Fischer Window and Door Store, we are a family owned company and make it our mission to provide the best solutions for your window and door needs. Our partnership with Marvin Windows and Doors enhances our ability to provide products that make the places you work and live more meaningful and enjoyable. Our showroom is located at 2714 Mercantile Drive, Brentwood, MO 63144. Walk-ins are welcome, but if you'd like to schedule an appointment, please call us at (314) 647-5000.